All rumours of Ola acquiring TaxiForSure for about $200Mn have been proved frivolous as co-founder and CEO of TaxiForSure Raghunandan G has declined this purported development. The acquisition news was taking rounds on the internet, termed as second largest buyout after Flipkart and Myntra deal in consumer internet space. He further denied rumours on Uber being in the race to buy TaxiForSure as Uber has not acquired anywhere in the world. According to him there was space for multiple players in the country’s cab-booking industry. The deal would make Ola the leader in the taxi aggregator business in India. Ola would pay cash and also offer stock to acquire TaxiForSure. The term sheet has been signed and in the next 10 days the finer details will be chalked out, another report said. It was further believed that Indian Aggregators are clubbing to take on Uber which is certainly not the case here though global scenario advocated otherwise. 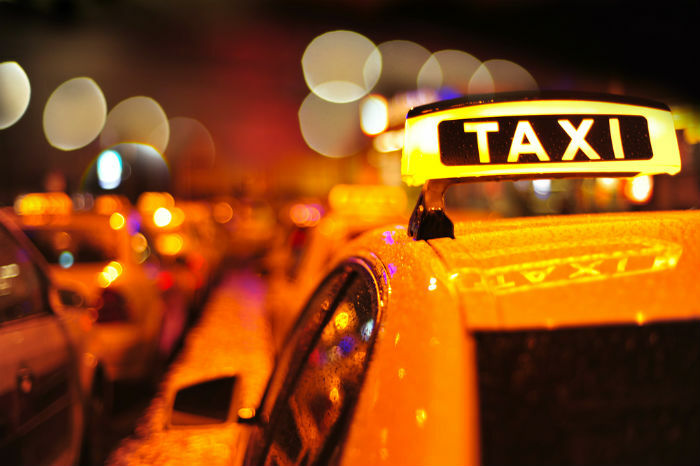 TaxiForSure is run by Serendipity Infolabs which started in June 2011 by two IIM-A graduates. The company’s major investors are Blume Ventures and Accel Partners and it has raised $44Mn in 4 Rounds, latest being $30Mn Series C round on 20 August 2014.